The Sonoma Valley Education Foundation was founded in 1993 by a group of concerned parents and community leaders. Since that time, SVEF has invested over $15 million dollars into the Sonoma Valley public schools. The Foundation plays a simple but important role in the lives of students by funding specific, innovative academic and enrichment programs that help students thrive throughout their school years from Early Childhood Literacy to College & Career Readiness. 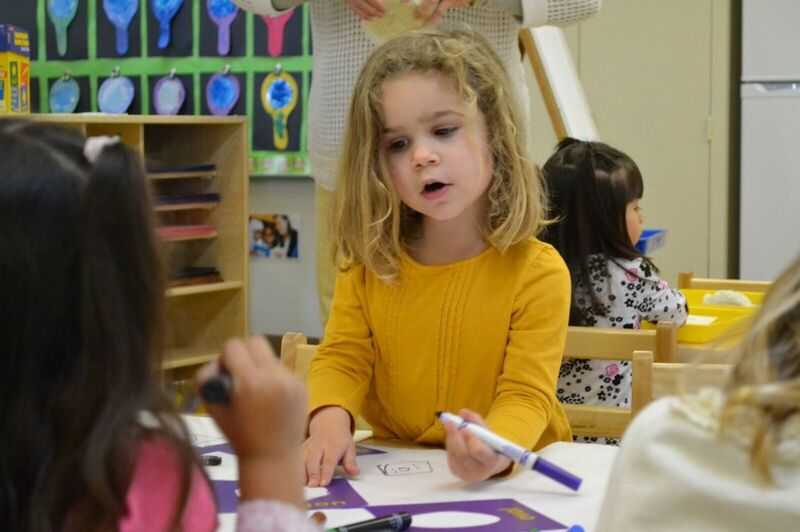 Each day 4,600 students attend class in Sonoma Valley. It is our purpose to help every student find success and inspiration in school, so they graduate well prepared for both college and a career. We support our schools by funding excellent programs aimed at raising students achievement and creating a generation of students who love to learn. For years, we’ve provided a steady stream of teacher grants for everything from math supplies, and bilingual books, to a puppet theater and a running club. Today we emphasize literacy, reading, writing, science, art, music, school gardens, and teacher support. Our school garden project is a perfect example of our collaborative nature. A newspaper reporter partnered with us and some teachers to get the ball rolling, funders stepped forward, local businesses delivered supplies, wineries sent tractors over and service clubs offered to assist. It is a true community outpouring for the schools. The Sonoma Valley Education Foundation has been a strong ally for local schools for the last twenty-five years, channeling over $15 Million dollars into public school enhancement. Each local school has received funding from the SVEF, as have many adjacent non-profits such as the Boys & Girls Club, the Mentoring Alliance, the Boosters Club and the Ecology Center, plus all local Parent Teacher Organizations. The Engineering, Design, and Technology Academy was started at Sonoma Valley High School in the 2012. The first class was composed of 36 – 10th grade students. There are now 100+ students in the program - which includes an Introduction to Engineering and Design and a class on the Principles of Engineering. Currently, California ranks 46th among all states in education funding. 80% of all students attend public schools. Each year, the state of California spends $179,400 on a single teen in the Juvenile incarceration program, and $47,102 per year on each inmate in the state prison system. We’re consistently working to increase attendance and funding at public schools to bring Sonoma beyond educational and state standards.